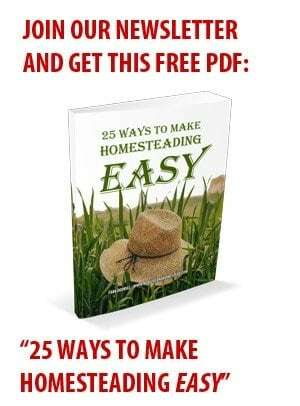 If you’re a homesteader, growing delicious, healthy crops is likely a top priority for you. However, this can be a challenge if you’re dealing with infertile, uncooperative soil. Adding fertilizer to your garden soil is a great way to increase your yields and to make gardening just a little bit easier. However, knowing the difference between types of fertilizers is important. Fertilizers can be synthetic or organic, with synthetic fertilizers comprised of man-made substances that contain the “perfect” ratios of nitrogen, potassium, and phosphorus. While these fertilizers are formulated specifically for gardening success and feed the soil quickly, they can be harmful in that they deplete the number of beneficial microorganisms that live in soil. Organic fertilizers work to amend the soil by breaking down naturally occurring ingredients with high levels of the same nutrients (nitrogen, phosphorus, and potassium). While these work more slowly, they build populations of helpful microorganisms–they don’t deplete them. Knowing the exact balance of nutrients in your soil is your first step in introducing a DIY fertilizer. You must know how much of each nutrients resides in the dirt, and what must be added. To do this, purchase a cheap soil test kit, or drop off a small sample with the local county cooperative extension. Knowing your soil’s exact makeup will allow you to be precise when administering a fertilizer. Curious about what to add? The following is a list of easy-to-use, do-it-yourself fertilizers for better crops and healthier soil. Native Americans used decaying fish as fertilizer for centuries. 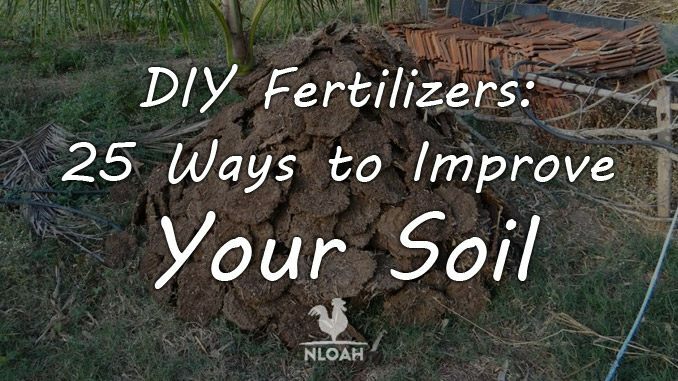 Now, this practice is less common, but is still a highly effective way of fertilizing your garden. Placing a fish or part of a fish in the planting hole when you lay your seeds adds a helpful dose of burn-free nitrogen, potassium, phosphorus, and calcium to your soil. This is a great way to fertilize your garden and get rid of your leftover fish parts after you’ve cleaned them. If you have a bit more time on your hands, you can also make your own homemade fish emulsion fertilizer. To create this highly fertile brew, combine fish parts and water to a barrel. Let it steep for several weeks, keeping in mind that it will begin to stink a bit (so put it far away from your living space). This mixture will be better absorbed by the soil than just plain fish parts when you apply it to your garden. Coffee grounds contain high amounts of nitrogen, potash, and phosphoric acid. Plants that require more acidic soil, such as fruits like blueberries, blackberries, or avocados, love highly acidic soil. 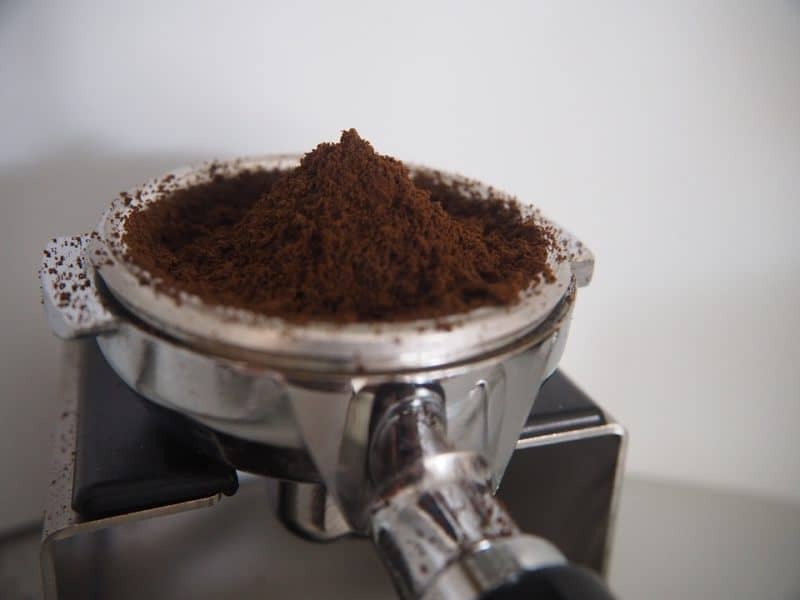 If you choose to use coffee grounds, do so in moderation, and be sure to let them dry first. Wet coffee grounds can lead to the spread of mold and other fungus on your plants. 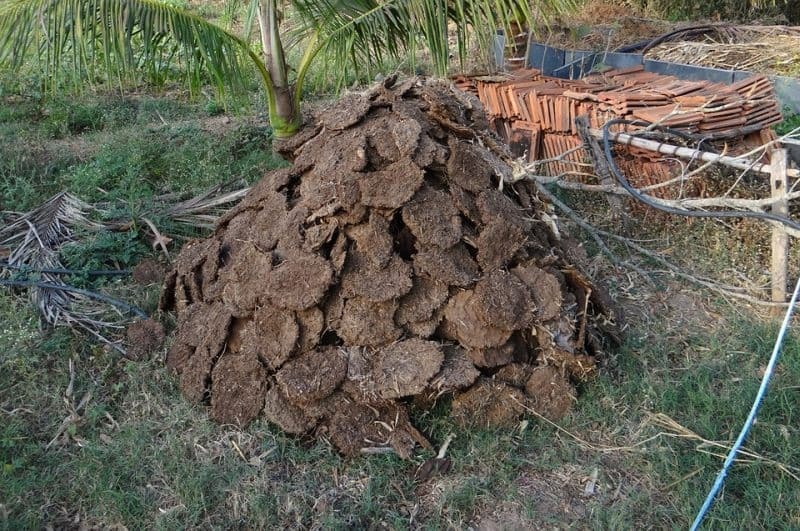 Take caution with manure, as some types should never be used on a garden. Don’t use feces from animals that eat meat, if you can avoid it, as this can introduce and spread harmful diseases. Avoid manure from humans and household pets in particular. However, manure from animals such as chickens, rabbits, and horses is incredibly beneficial. It should be used only after drying to help prevent it from burning your crops with too much nitrogen. Even better, let it cook in your compost pile for a while. This is especially true with high-nitrogen manure, such as chicken manure. However, keep in mind that if you have rabbits, their droppings can be applied directly to the garden with zero wait time. Other manures should wait around six months. 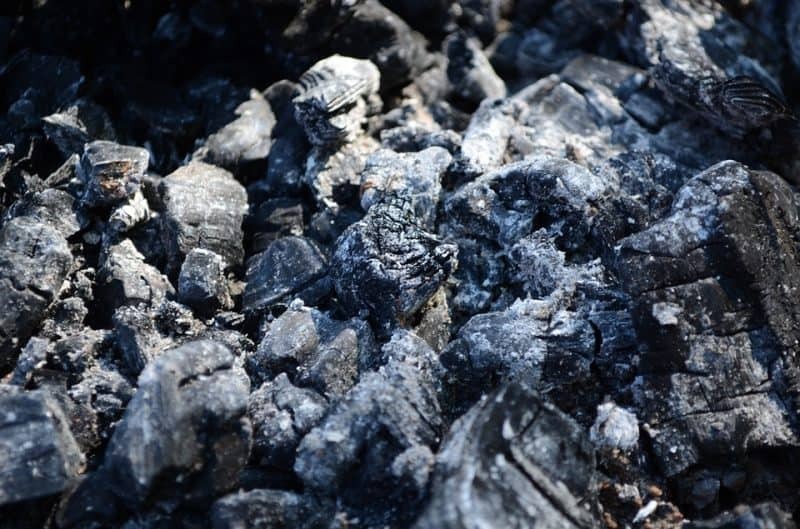 If you have an outdoor fireplace or fire pit, consider saving the wood ash. It is high in potassium and calcium carbonate. Just make sure that if you used anything like lighter fluid or other chemicals it can be dangerous to use on a garden, and should be avoided. 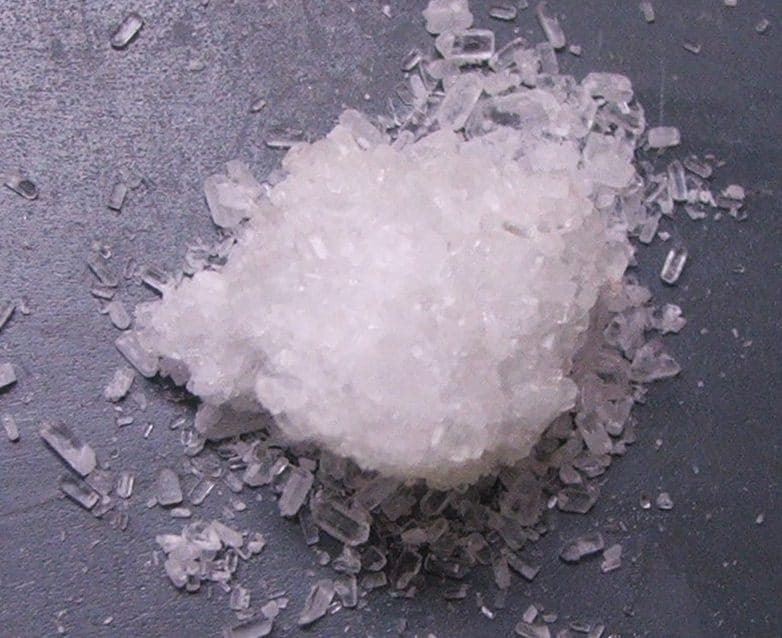 Epsom salts, formally known as hydrated magnesium sulfate, help add magnesium to your soil. Magnesium is important for photosynthesis, and is required for many natural processes. IT helps seeds germinate more quickly. Use Epsom salts to help fertilize plants like broccoli, tomatoes, peppers, roses, and cabbages. They will help add not only magnesium, but also sulfur, to the soil. You can add Epsom salts by diluting them with water and spraying plants once every two weeks. Alternatively, you can sprinkle a small amount of salts around each seedling when you transplant them. Mix a little bit of white vinegar with a gallon of water. This is beneficial for plants growing in alkaline soil that prefer it to be a bit more acidic, such as berries or hydrangeas. You can add this mixture once every three months, but be careful you aren’t adding it to already-acidic soil. If you have roses or other acid-loving plants, you can make a DIY fertilizer out of molasses, kelp, apple cider vinegar, and fish emulsions. This mixture, requiring about three cups of water with a tablespoon each of the other ingredients, should be applied to roses in the evening. IT helps to encourage blooming and flower growth. Molasses can also be used as an additive to manure, worm castings, or grass clippings tea. 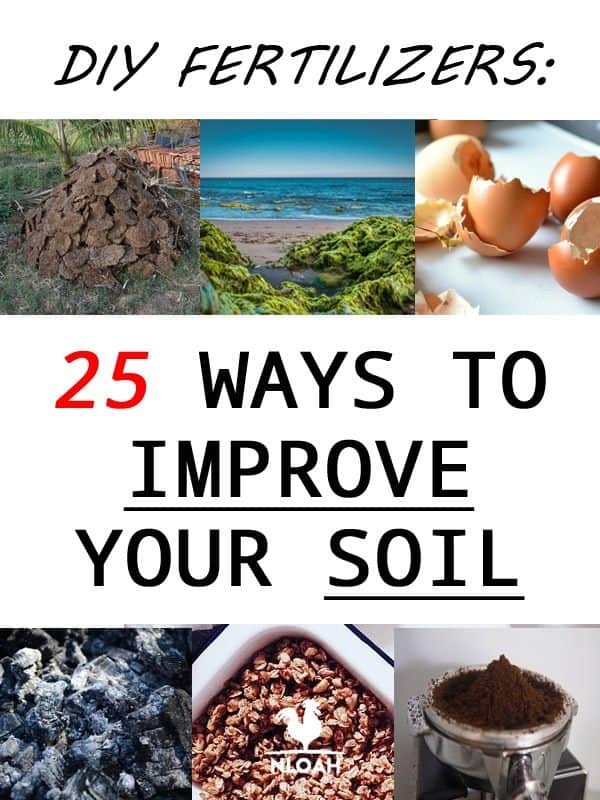 It helps increase the presence of microbes and other beneficial bacteria in the soil. 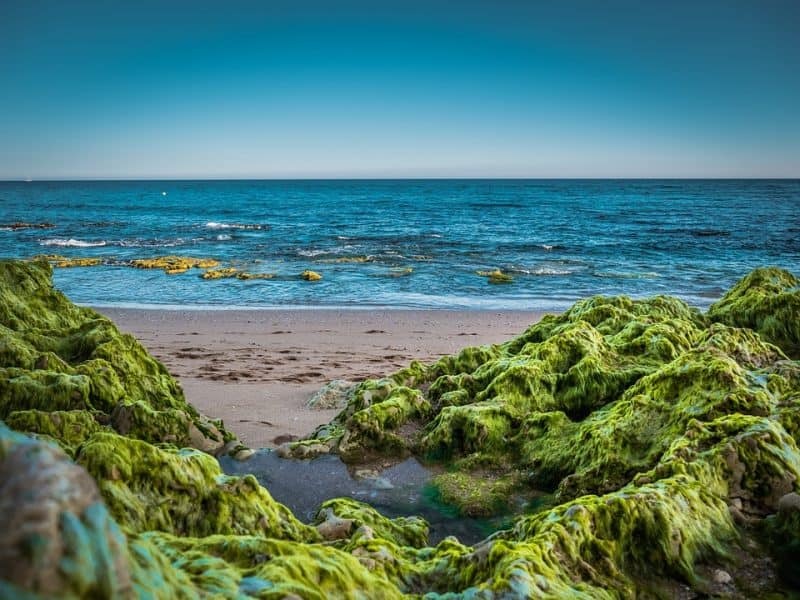 Seaweed fertilizers contain mannitol, which increases the natural ability of your plants to absorb nutrients. This fertilizer is easiest to make if you live near the ocean, but if you don’t you can also purchase dried seaweed. Use eight cups of seaweed and fill a bucket halfway with water. Add the seaweed, let it steep for a few weeks, and then strain. You can use this mixture when watering your plants, or before planting. Gelatin is a wonderful source of nitrogen. If you have any hanging around your house from the last time you made homemade Jell-O, add a package to a cup of hot water and then add three cups of cold water. This works well for houseplants in particular, but can also be added to outdoor plants about once a month. If you’re not a huge fan of coffee, use green tea to water plants. You can make an easy solution with about one tea bag to every two gallons of water. This can be used once a month and helps provide acidity to the soil. 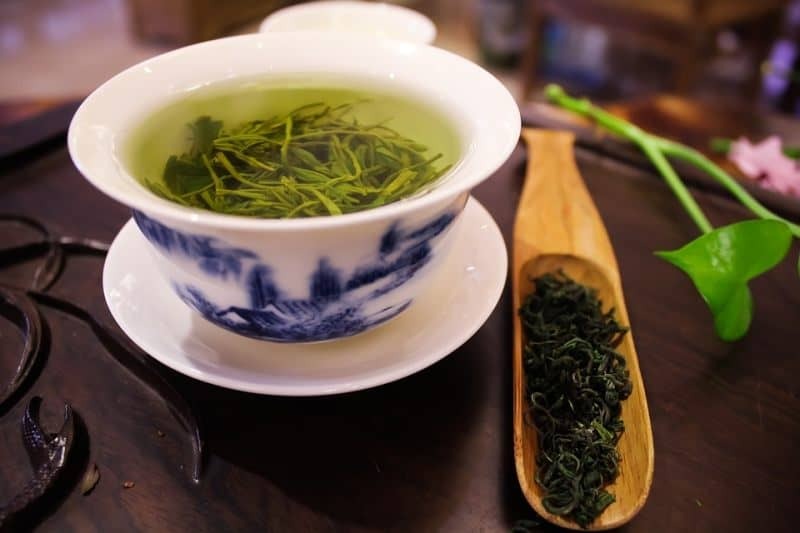 Tea leaves also help improve oxygenation and improve the development of roots. 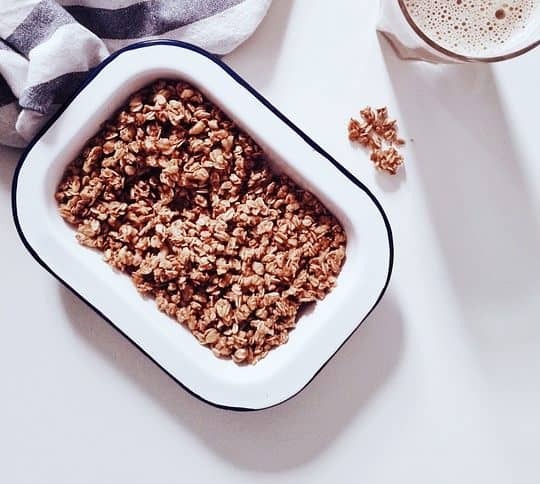 Cereals are often fortified with other nutrients, such as vitamin D or calcium. Instead of throwing the rest of the box out when it gets too low, dump the rest of the flakes onto your garden. Corn gluten meal is produced when corn is wet-milled. It can be used as a herbicide, but also as a fertilizer. It contains about ten percent nitrogen and plants can be introduced to the area immediately without worrying about burning them with too much direct nitrogen. 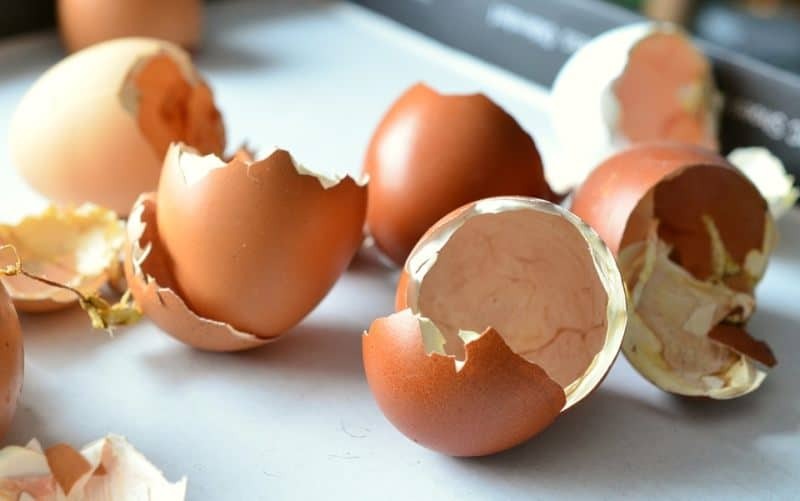 Eggshells contain high levels of nitrogen, phosphoric acid and other elements. 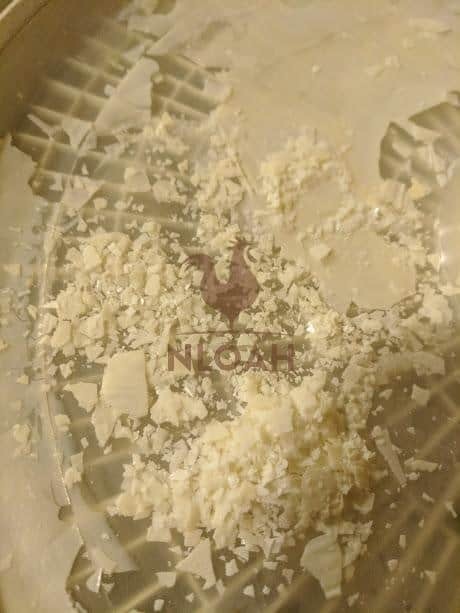 Most importantly, they are high in calcium (which you already know if you raise chickens, which need high amounts of calcium in their diet to produce strong shells). Making this fertilizer is easy. As you finish breakfast each morning, simply save the egg shells in an airtight container. Once you’ve accumulated a dozen or so shells, bake them in the oven for ten minutes to dry them out. Then crush them up and sprinkle them around the garden, either before or after planting. Plants love egg shells because, as they grow, they remove a great amount of calcium from the soil. The soil becomes depleted of calcium over time, and plants don’t naturally “fix” calcium back into the soil, as they might with other nutrients. Adding eggshells is a great, easy way to boost the calcium content of the ground. Instead of throwing out your spent mussel, clam, or shellfish shells, crush them up and sprinkle the on the garden, just like you would with egg shells. These contain lots of calcium. If you have an indoor vermicomposting system, you can use worm castings to create a nutritious fertilizer. This fertilizer can be applied directly to the soil before planting, or even as your plants are developing. Tea can be made out of worm castings (yes, worm poop!) or other animal manure. To create this brew, make a “tea bag” out of a burlap sack. Fill the sack with a shovelful of manure or castings. Suspend the bag in a bucket and fill it the rest of the way with water. You will let it rest in the brew for about two weeks, aerating it if possible. This creates a highly nutritious, easily dissolvable brew for your plants to feast upon. Just like you make tea from worm castings or manure, you can also make it from lawn waste. Grass clippings are high in nitrogen, and when diluted with water can help add an easily-absorbed boost of nutrients to the soil. This mixture only needs to be steeped for seventy-two hours before adding to the garden. Powdered milk adds a large dose of dissolvable calcium to the soil. It is beneficial to plants in the same way that egg shells are, but breaks down much more quickly. Matches are a great source of magnesium, one of the few ingredients you can use to boost a soil’s magnesium content. Soak the matches before placing in the planting hole. That’s all there is to it! Animal hair–or human hair, if you’re bold enough to collect it–is a great source of nitrogen. It does not burn the soil, and, for some reason, also helps keep deer out of your garden. Bone meal is easy to make because you likely have plenty of bones kicking around after you roast a chicken or other similar meal. Instead of throwing out those old bones, boil them down for about two days, ideally in a slow-cooker so that you don’t have to tend to them. After a few days, they’ll get soft, and you can grind them in a blender. This can be added to the soil before or after planting, and helps increase the yield of tomatoes and similar plants. If you have pet fish, aquarium water can be a great source of nutrients for your soil. Fish waste is high in the nutrients your soil craves, and as a result can hydrate your plants as well as fortify them. Don’t use saltwater, as this can dry out your soil, but instead use fresh water directly from the tank. Just like you can use spent aquarium water to fertilize the garden, you can also add old cooking water. If you boil potatoes, pasta, or eggs, simply save the water and let it cool before sprinkling it on the garden. The soil will appreciate the nutrients that leached into the water from the cooked food. Bananas, as you likely already know, are incredibly high in potassium. You probably keep a ready supply of bananas in your kitchen. When you’re planting this spring, add a whole banana or even just a peel to the hole. This adds a healthy dose of potassium to the soil. Plants like roses love it. Compost is the most classic way of fertilizing a garden. 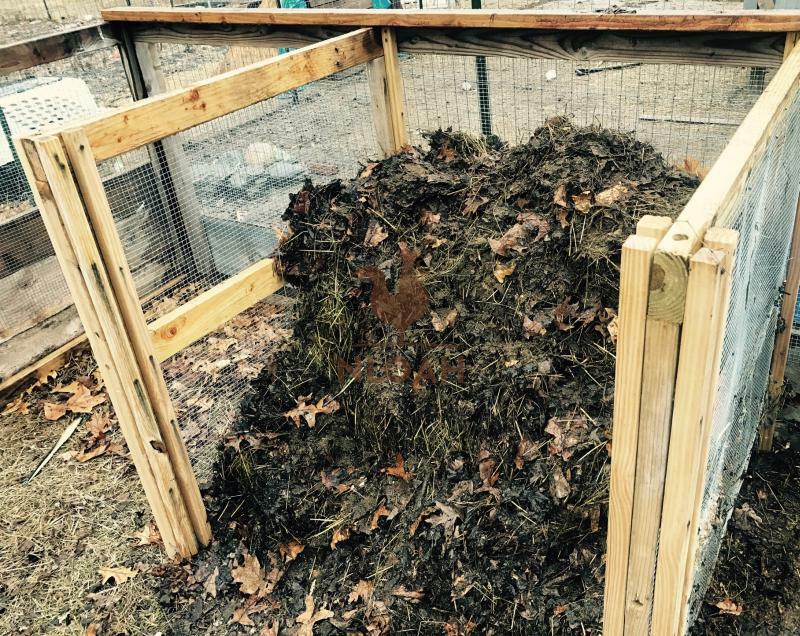 Composting can be done by any homesteader with any amount of space or time. All you need to do is build or buy some sort of receptacle to hold your compost and make sure you turn it every now and then. If you live in a rural area and have lots of empty space, you can build a simple trench or “pile” compost system. These are the easiest to maintain, as you can add ingredients as you feel like it. You need to make sure you have a good balance of green and brown ingredients (think kitchen scraps, manure, lawn clippings, leaves, etc). Other than that, you don’t need to do much else. If you have less space, you can purchase a compost tumbler, which will turn your compost for you and also keep it out of exposure to the elements. You can also build an indoor vermicomposting–or worm composting–system to help get you through the winter months where composting might be difficult. The downside of using compost as fertilizer is that it takes some advance planning to implement Compost takes anywhere from half- to a full- year to break down. The longer you let it break down, or “cook,” the more fertile and effective it will be for your garden soil. While there are many types of DIY fertilizers you can make–or simple one-ingredient additions that will help fortify your soil on their own–the cardinal rule of gardening is that you should always test your soil pH before you begin. Adding too much of one ingredient can be just as detrimental as not having enough. With a few simple tweaks and a little bit of handy, convenient recycling, your garden will be pumping out juicy, delicious vegetables in no time. 14 Things to Do With Grass Clippings!